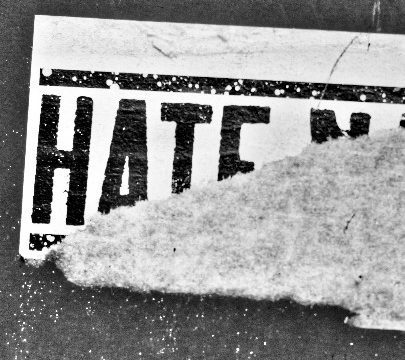 How Do We End the Hate? It doesn’t matter if we have little of our own and are on the outside looking in. Or if we have enough and feel those who don’t deserve it are taking what we have. The question we should be asking is – “How did we get here?” Answering that question will take a deeper dive into an honest analysis of the state of our society and our values. 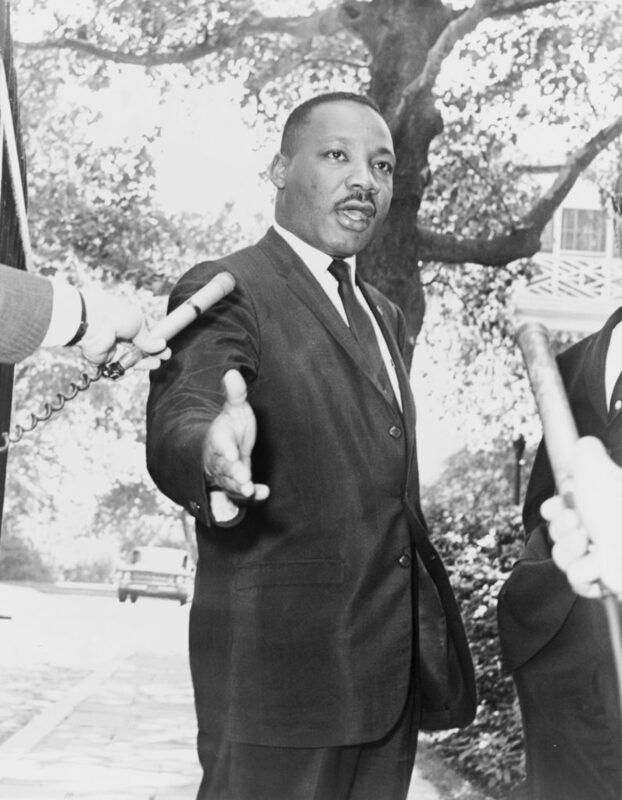 One of Martin Luther Kings lesser known speeches is arguably the most important today. In the speech, King spoke of extreme materialism and extreme militarism and how both were driving us further apart and destroying intrinsic human values. Let’s start by ceasing to call the opposition names and declaring them to be wrong. Instead, try to understand, with compassion, why they feel the way they do. Now the hard work begins. If we can shift our awareness to conscious listening with compassion, it will change our understanding, but it won’t change our situation. King was prescient in many ways, not the least of which was recognizing that extreme materialism and extreme militarism was a zero sum game. It would result in dividing citizens among class and identity. Our national refrain is that we fight our wars for democracy and human rights. In reality we wage battle for capitalism, power and profit. When we fight for having more, we begin the descent into more never being enough. More critically, greed becomes the driving force. When that happens, the pie we are fighting over is distributed unfairly. Whose Wealth is it Anyway? If the pie is wealth, then the distribution of it is stunning in its unfairness. Worse, our perception of how it is distributed is as wrong as the distribution itself. We certainly know that the distribution is unequal. According to the study in the link above, from ThinkReality, the top 1% of Americans have 40% of all wealth in the U.S. The bottom 80% of all Americans – comprised of all lower and middle-class citizens – have only 7% of all the wealth. Let that sink in. The truth is that the bottom 40% of all Americans hardly have any of the wealth at all, not even crumbs at the bottom of the pan. And middle-class Americans have been losing ground for decades. I do not sound a rallying cry for socialism; I’m merely stating the facts that no matter how hard most Americans work, they will continue to fall behind. And 40% of the country has little to no opportunity to advance at all from poverty. It isn’t about hard work. It is about opportunity and standard of living. And both of these essentials have become more scarce over the last 20-30 years. I know this all too well from the financial wellness company I started, Comprehensive Benefits of America, LLC. The latest data finds that 58% of all Americans have less than $1,000 in savings. So how do we get to where everyone wins? With this reality, we need to stop looking at people in urban and rural America as being all that different from each other. And understand that frustrations, and in many cases, desperation, have led them to blame others. So, they blame those who are different from them; because of their appearances, living conditions, possessions, political beliefs, and social class. But sadly it is primarily based on what they misunderstand about them. It is time we move from a “thing” oriented society to a “person” oriented society. Let’s learn from who we call the opposition, and discover what we have in common. And most importantly, let’s join together to level the playing field, so that opportunity is equally available, and hard work is rewarded with advancement. Start with public policy on justice, equality, and fairness. Demand accountability and honesty from elected officials, or vote them out. Take a position on what foreign wars we are fighting, why we are fighting them and how they benefit all Americans. Demand to know who is a threat to our safety and well being and for what reason. Base everything on unbiased, well-researched facts. Then be part of the solution, instead of part of the problem. 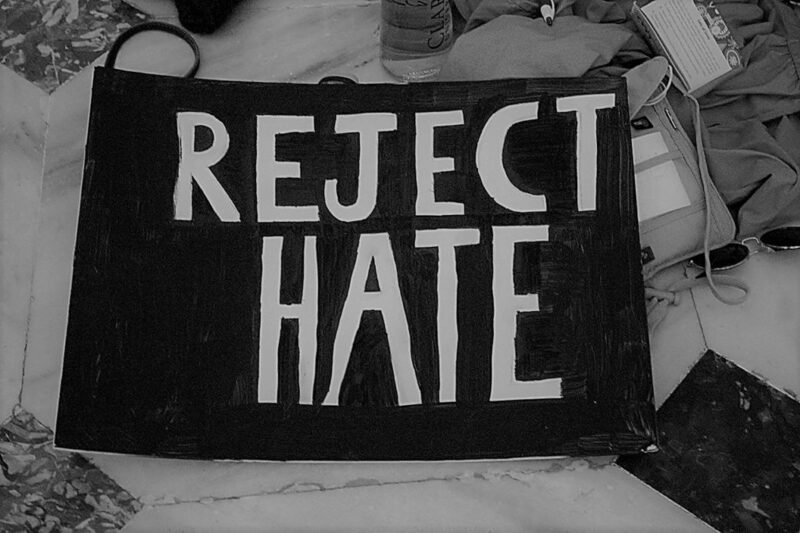 And, please, let’s start with ending the hate.